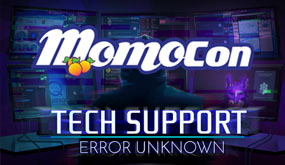 Tech Support: Error Unknown is a finalist at the Momocon Indie Awards! Don't delay, learn more after the jump! 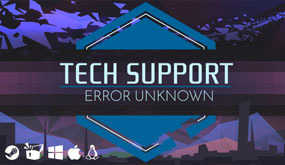 The award-winning adventure Tech Support: Error Unknown launches today! 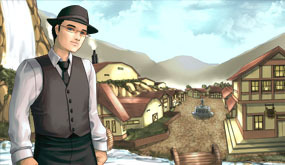 Buy it today and discover all the juicy details after the jump! 2018 may have brought some failures, but it also was a much more successful year. I'll cover the essence of how I am approaching the growth of the company leading into new developments. Read the post the jump!